Formed in 2003, Mambo Loco has become synonymous with the classic music of Afro-Cuban and Puerto Rican origin. 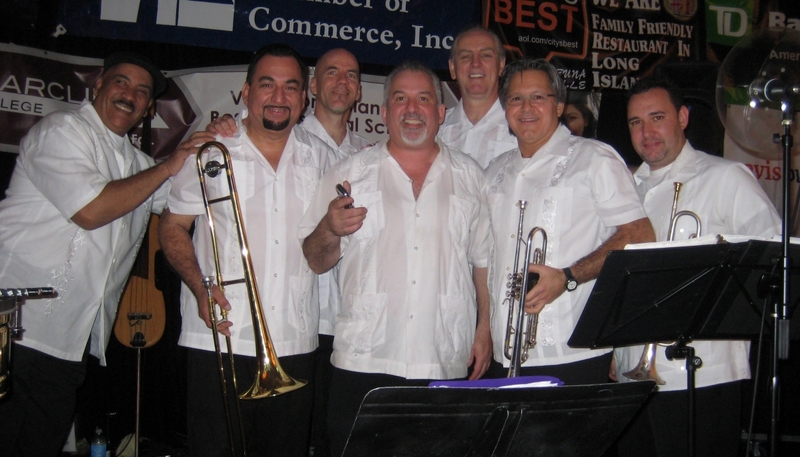 During the past several years Larry, Bill, Cristian, Wayne and Alfredo have been bringing the best of "Old School" Latin and Latin Jazz music to the Long Island, NY area. Lead vocal and percussionist Larry Belford has been performing since he was a child growing up on New York's Long Island.